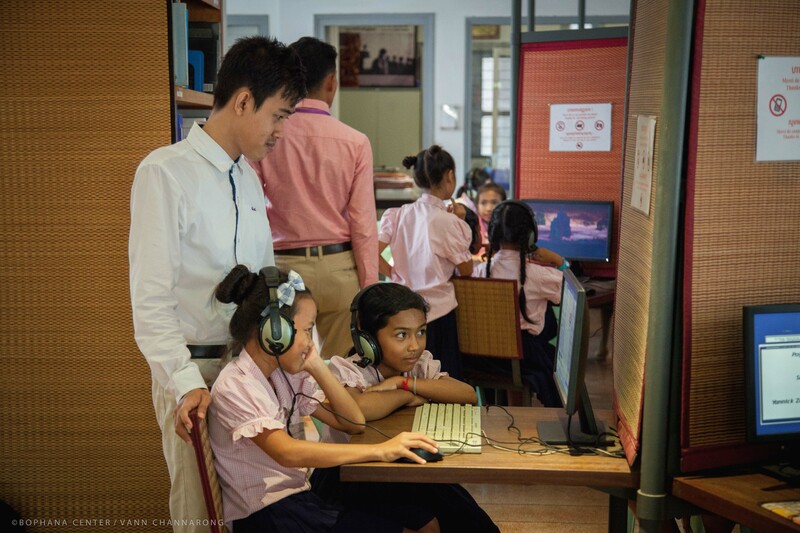 The Bophana Center would like to inform that the consultation space of our center will be temporarily suspended until the end of May 2019 due to database system update. Particularly for the library, the exhibition space on the ground floor, and the screening are still working. We will notify you again when our database system is restored. Therefore, please be aware of the news and help spread it. Thank you.